The Spectrums Project investigates the left-right ideological spectrum in politics and religion. We create new ways to measure religious ideology that are sensitive to individual differences and work across diverse cultures. We strive to understand the evolutionary pressures on human cognition and sociality that give rise to the cross-culturally and historically consistent aspects of religious ideology. We also track the culturally and historically variable aspects of religious ideology. 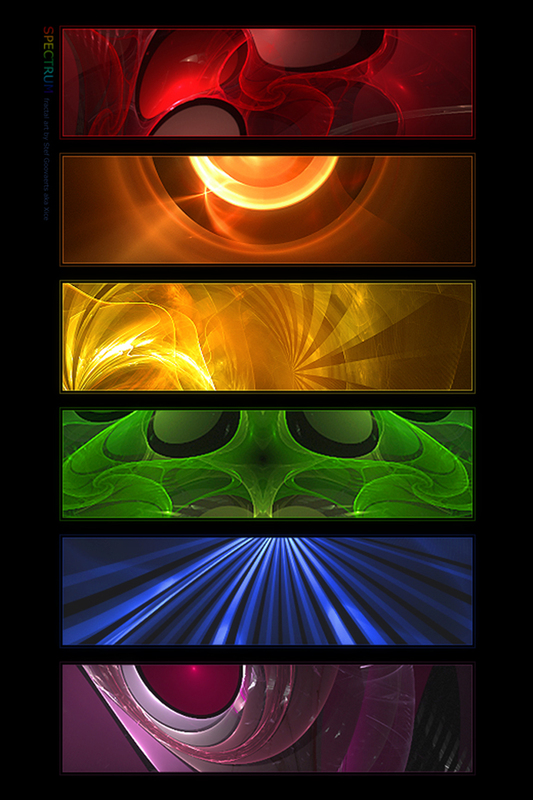 Take the Multidimensional Religious Ideology Scale at one of IBCSR's instant feedback survey sites, ExploringMyReligion.org or FaithInDepth.org. Humans are prone to violence so we have learned that peace is hard-won. Religious groups with potent convictions intensify everything, stimulating both violent acts and movements for peace and justice. IBCSR creatively employs psychological, anthropological, social, and economic analyses, big-data sources, statistical modeling, and computer simulation to understand religious extremist violence. 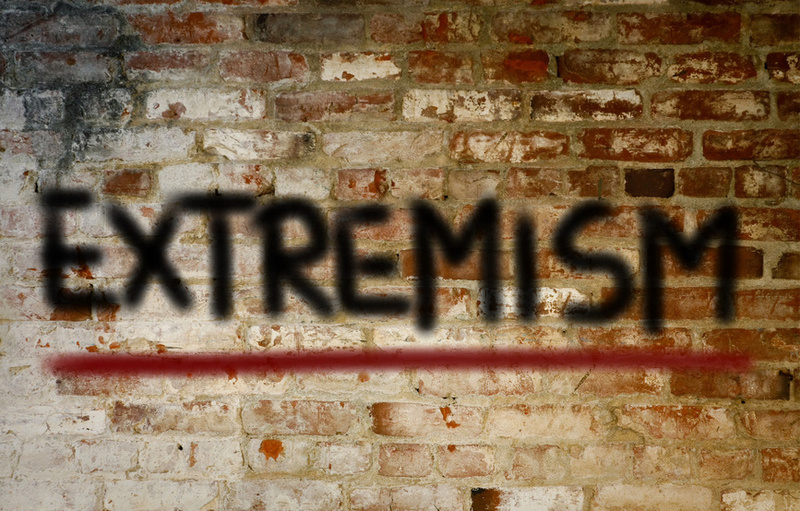 REVP aims to understand the sources and dynamics of religious extremist violence, to predict where and when it is most likely to flare up, to identify how to avoid it and how to arrest it when it starts. DSP analyzes almost two dozen subdimensions of experiences and practices that people are prepared to call spiritual. 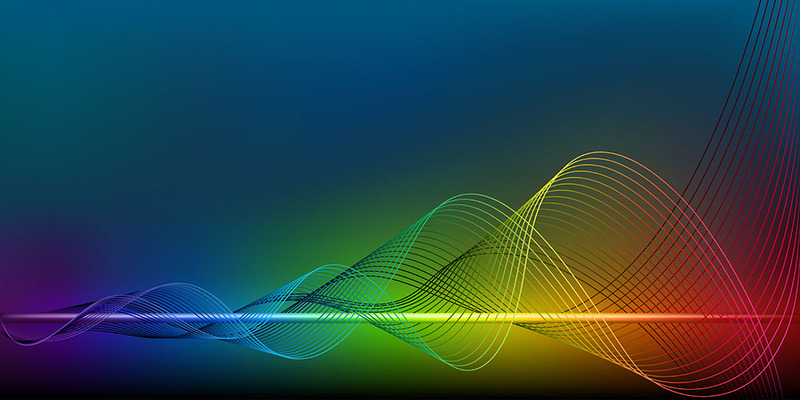 We analyze responses in order to detect meaningful clusters of subdimensions, thereby helping both to firm up the meaning of "spirituality" and to uncover the commonalities and differences between our individual spiritual styles. 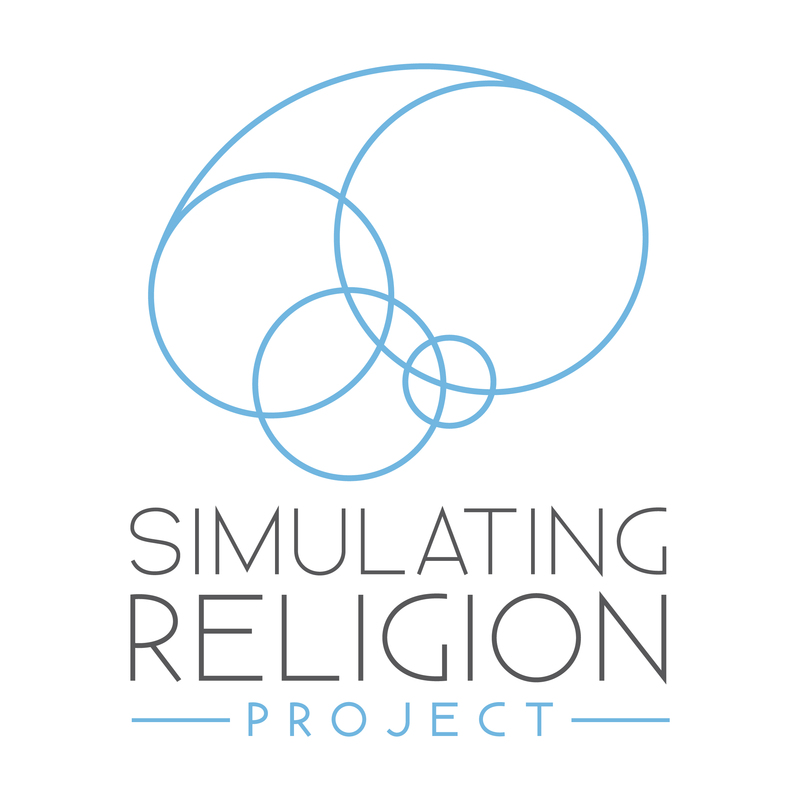 SRP is a cluster of sub-projects applying computer simulation techniques to the scientific study of religion. Modeling and simulation depends on data, so building and finding datasets is a vital part of SRP. Extant simulation research in religion has posited very simple human minds, simple interactions, simple behaviors, and simple modes of change. This is for good reasons: excessive complexity in a simulation obscures the relevant lines of causality and we lose cognitive control over our own models. But too much simplicity gives wrong answers, just as too much complexity gives unclear and confused ones. So SRP strives to strike the right balance. SRP integrates multiple theories of religion and produces tools capable of testing hypotheses about religion’s social and cultural effects. The Simulating Religion Project will try to answer questions such as, “What are the factors that contribute to civilizational transformation?”, “What role does religion play in social change?”, and “How do evolved cognitive, emotional and social tendencies interact?” Simulation techniques permit a newly persuasive approach to such questions, complementing approaches pursued in other disciplines. QRXP develops methods for measuring the distinctive and sometimes potent cognitive and emotional features of experiences that people are willing to call religious or spiritual. The purpose of this project is to furnish a basis for the comparison of religious and spiritual experiences across demographic groups (such as men and women) and across cultures. 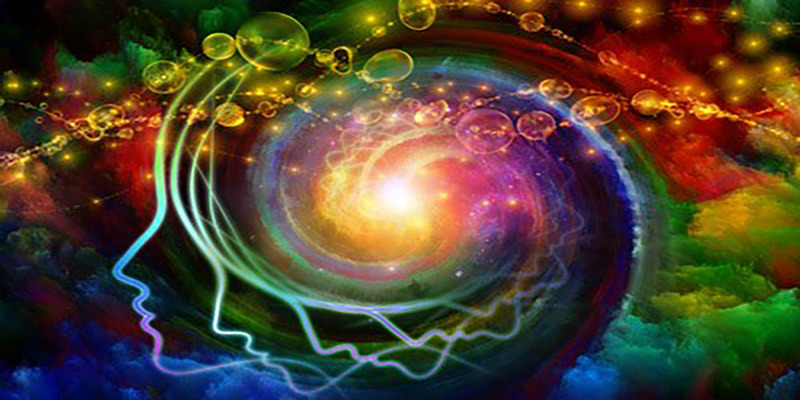 QRXP has built the PCI-RSE - aka "Phenomenology of Consciousness Inventory for Religious and Spiritual Experiences" - which functions as its central quantification tool. The project is funded through the generous support of the John Templeton Foundation, Boston University, and IBCSR. 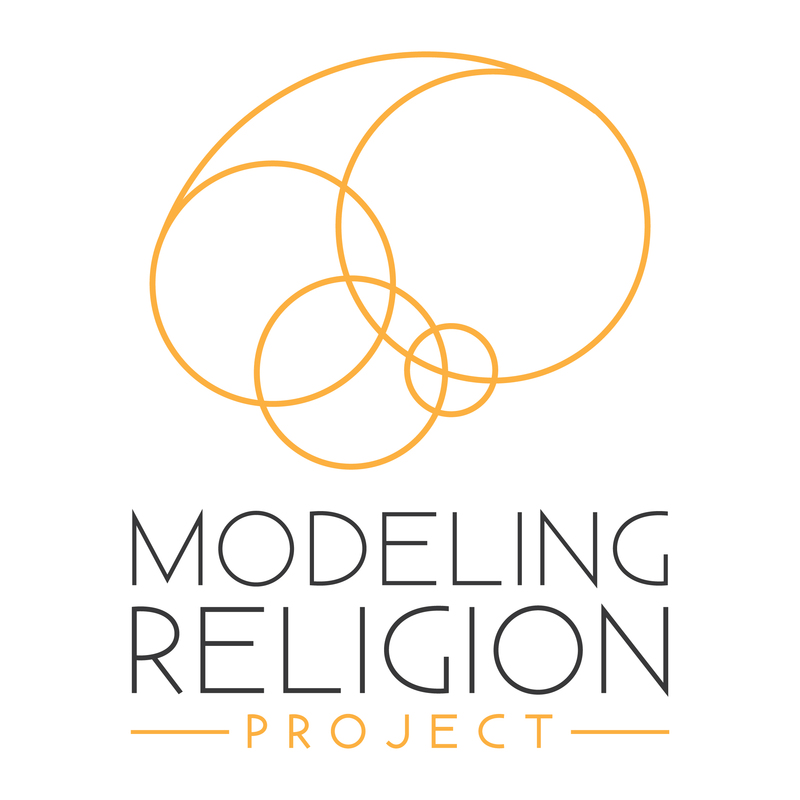 MRP, a sub-project under the umbrella of IBCSR's Simulation Religion Project, is an ambitious attempt to connect the sciences of modeling and simulation (M&S) and the scientific study of religion (SSR). With generous funding from the John Templeton Foundation, the three years from July 1, 2015 through June 30, 2018 promise intensification of a new kind of research in the academic study of religion. The first goal of MRP is to produce a simulation development platform that will allow SSR scholars and students to create complex simulations with no programming. The second goal is to produce a series of simulations of the role of religion in key transformations of human civilization, such as the Agricultural Transition (c. 8000 BCE), the Axial age (c. 800-200 BCE), and modernity (c. 1600-2100). The third goal is to explain the importance of M&S to experts in religious studies, beginning with SSR. Concerns about reductionism and over-simplification are important and we are addressing them. This outreach effort involves blogs and documentary films. 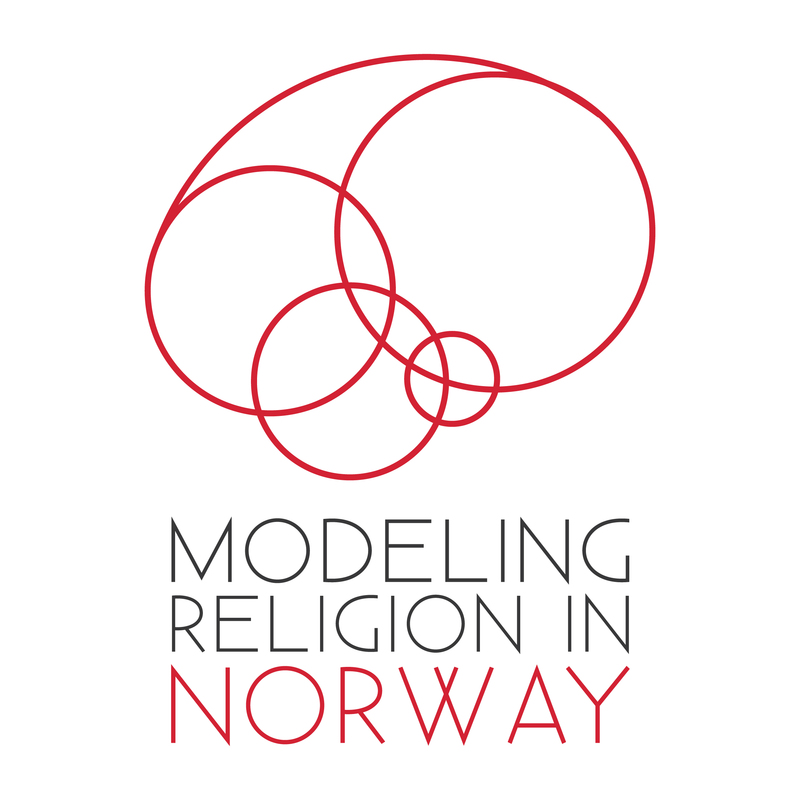 The goal of the MODRN project is to create cutting edge computer simulations of religious and social conflict in Norway, using modeling systems that enable “virtual” social experimentation by integrating empirically validated theories in the scientific study of religion (and of secularization) within complex “causal architectures.” These simulations will be calibrated using massive Norwegian datasets in dialogue with national and international experts in the fields of computer modeling, religious and secular diversification, and Norwegian public-policy. One of IBCSR's landmark projects, NRCP has pioneered innovative approaches to understanding religious beliefs, behaviors, and practices that combine neuroimaging, in-depth demographics, life histories, and medical evaluations. One line of inquiry has been in relation to Parkinson's Disease. 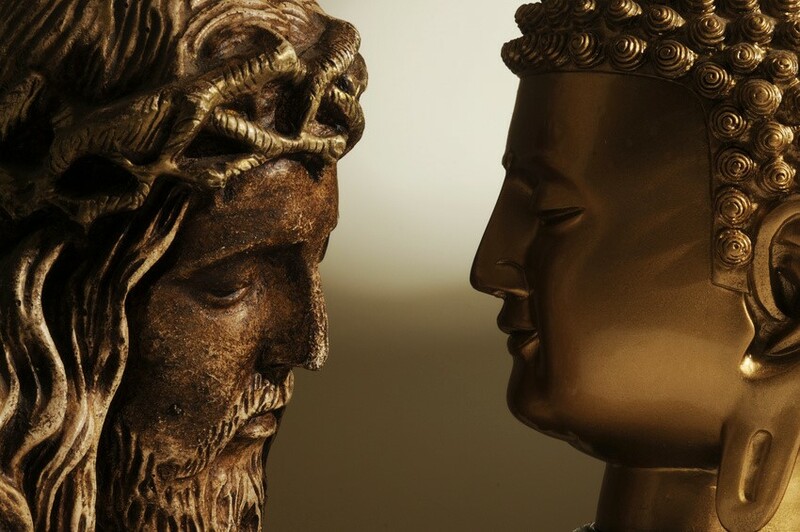 While helping PD patients understand and cope better with this difficult neuro-degenerative disorder, we are also uncovering the neural systems involved in religious cognition. 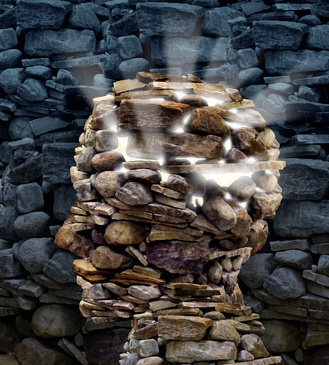 This is the opposite of finding a "God Spot" in the human brain; it is more about developing a neuro-cognitive model that expresses the complex way numerous brain systems are combined to express the extraordinarily complex thoughts, emotions, dreams, memories, and behaviors we associate with religion and spirituality. 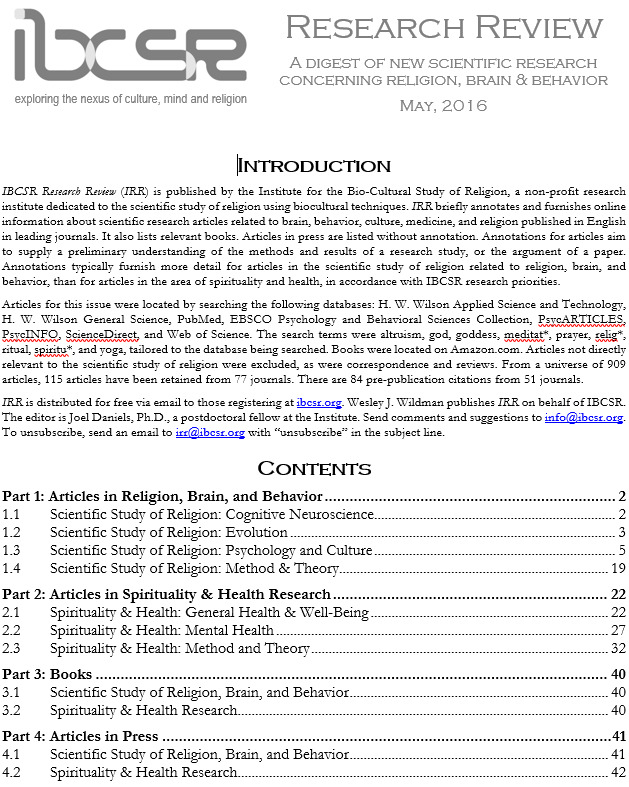 Religion, Brain & Behavior (RBB) is the flagship journal in the bio-cultural study of religion. The aim of RBB is to provide a vehicle for the advancement of current bio-cultural approaches to understanding religion at every level, from brain to behavior. RBB unites multiple disciplinary perspectives that share these interests. The journal seeks empirical and theoretical studies that reflect rigorous scientific standards and a sophisticated appreciation of the academic study of religion. RBB welcomes contributions from a wide array of biological and related disciplines, ranging from cognitive science and evolutionary psychology to and religious studies. RBB publishes high quality research articles, target articles with about ten solicited commentaries and an author response, book symposia with commentaries and an author response, case studies, and occasional review articles. Issues are published four times annually by Taylor & Francis. RBB was founded by IBCSR Research Associate Rich Sosis, and IBCSR Co-Founders Wesley Wildman and Patrick McNamara. Its current editors are Joseph Bulbulia, Uffe Schjoedt, Rich Sosis, and Wesley Wildman, with assistant editor Joel Daniels. The IBCSR Research Review offers a survey of recently published scientific research related to the bio-cultural study of religion and spirituality and health. The periodical is published by Wesley Wildman for IBCSR and edited by Joel Daniels, IBCSR post-doctoral fellow. You can register to receive free email editions of IBCSR Research Review using the registration box on the IBCSR home page. Online versions are available, several months after they are published. IBCSR members have access to a searchable database of publications in the scientific study of religion. This database is a one-stop solution to finding what has been published in the bio-cultural study of religion - including evolutionary religious studies, cognitive science of religion, neuroscience of religion, and spirituality and health - with no extraneous results to sift through on your way to locating the information you seek. The IBCSR Research Review Database contains all entries from all issues of the IBCSR Research Review as well as articles from previous years back to the middle of the nineteenth century, and is expanding all the time. IBCSR initiated this project in the wake of a highly successful research effort at Boston University called the Cross-Cultural Comparative Religious Ideas Project. The aim of IBCSR's effort is to identify a biologically and cross-culturally intelligible basis for the existence of stable comparative categories. The attractive payoff here is an empirically grounded basis for speaking to one another across the chasms of cultural, religious, and historical difference. Plenty of people say it's impossible, and plenty say its easy. We think bio-cultural research methods can settle the question and advance dialogue at the same time. IBCSR is a research institute handling religion-focused research within the Center for Mind and Culture. Science On Religion.org features news on the scientific study of religion, book reviews, and videos. Exploring My Religion.org: get instant feedback on your spirituality and contribute to scientific research. 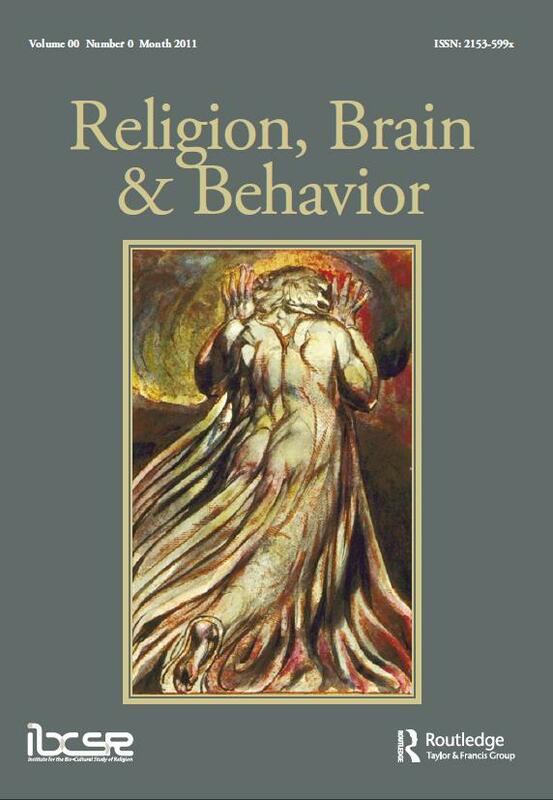 Religion, Brain & Behavior is the flagship journal in the bio-cultural study of religion, discounted for IBCSR members. IBCSR Research Review is a free monthly email newsletter surveying all recent work in the bio-cultural study of religion and in spirituality & health research. Register here after answering a simple anti-bot question.